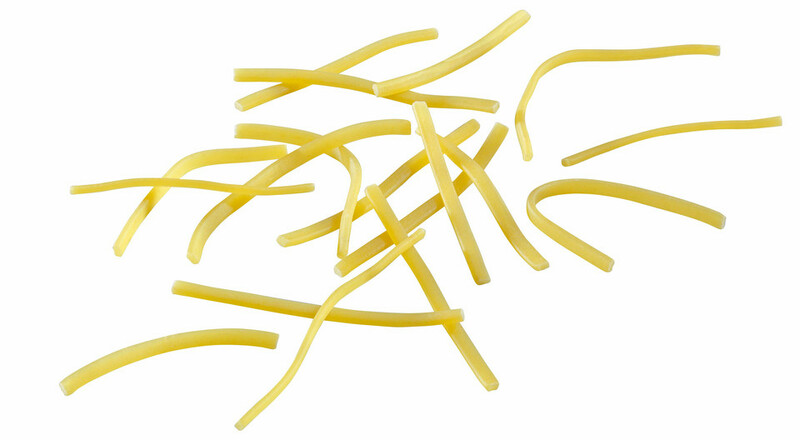 Our Thin Soup-Noodles give every soup their final touch. They are ideal for light soups like Chicken-Soup or Veggie-Soup. 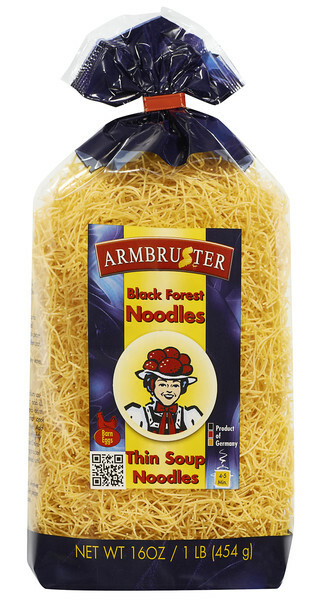 Black-Forest Thin-Soup-Noodles have just the right consistency, giving you the al-dente taste that makes your soup perfect.